I have 20 stockpiles of Chicken Feather. and have enough Feather Trinkets and Dusters. I want more usages of Feathers. 2. New fuel. ex)Chicken Feather*30 = Bundle of Feather. acts as 1 tick of fuel. 3. New thatching material. 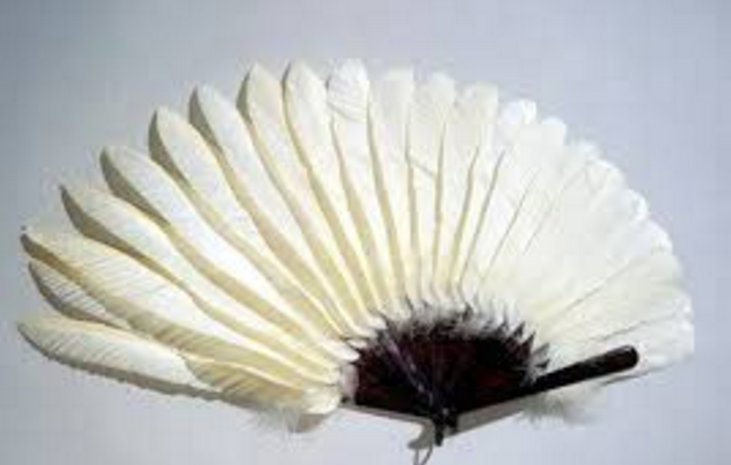 ex)Branch*5 + Tar 1L + Chicken Feather*30 = White or Ivory color thatching. Please! at least 1 of these! i have always wanted properly flighted arrows. give em more attack range rather than power. Some nice ideas here! Thanks!